SE trim. EPA 37 MPG Hwy/28 MPG City! 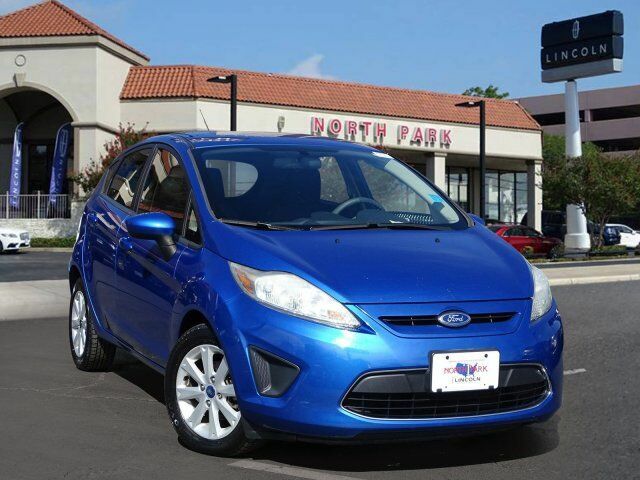 CD Player, iPod/MP3 Input, The 2011 Ford Fiesta gives economy car shoppers reason to celebrate with its fun-to-drive personality, nicely trimmed cabin, tight build quality and unexpected features. -Edmunds.com. CLICK NOW!